Judge Blair Jones issued his first ruling today in the lawsuit Beartooth Front Coalition et al. vs. Board of Commissioners, Stillwater County. He ruled in favor of the landowners, denying the County’s motion for a summary judgment in their favor. The Beartooth Front landowners are suing the County because they believe the County unfairly denied their petition to establish a zone that would regulate oil and gas development along the Beartooth Front. The County had argued that Montana state law preempts the county from regulating oil and gas drilling because that function is reserved by state law for the Montana Board of Oil and Gas Conservation. The landowners argued that this motion is not “ripe” for consideration because there is no zone or regulations yet, so it is impossible to say whether any regulations are legal. Further, they strongly argued that there are many ways in which local governments are allowed to, and in fact do, regulate oil and gas activity. 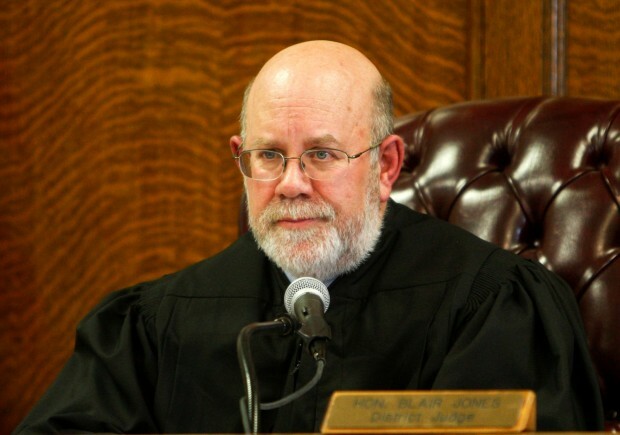 Judge Jones considered only the first argument, ruling that this was sufficient to determine that the issue is not ripe for consideration by the court, and dismissed the County’s motion. 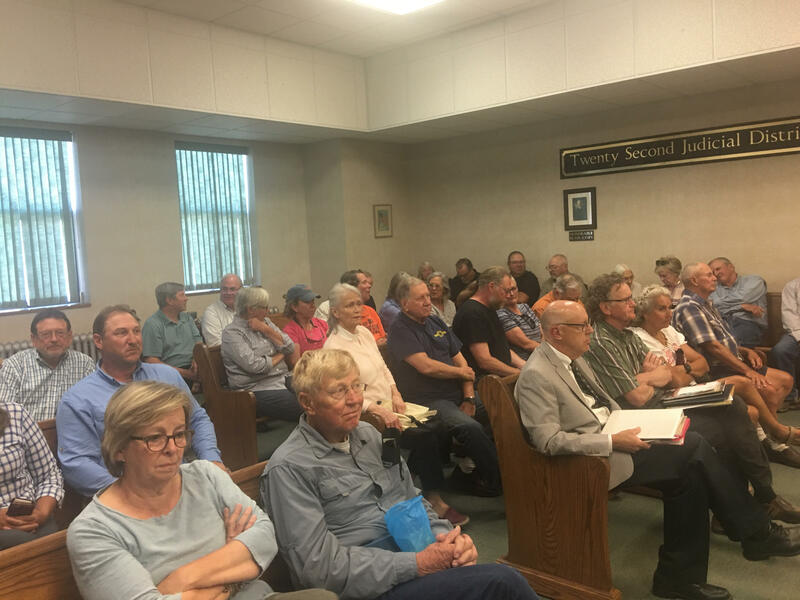 Local landowners showed up in force at the hearing in Columbus on July 26. This is only the first round in what is expected to be a long fight, and much is yet to be determined. Kim Wilson, the landowners’ attorney, has indicated the next step is for the Beartooth Front Coalition to file their own motion for summary judgment, based on their key argument in the case: that the County’s refusal to consider the petition because it included only the signatures of surface real property owners and not minerals owners is not only counter to the County’s own procedures, but contrary to Montana law. According to Wilson, that motion will be filed later this month. You can find all public documents related to this case, as well as periodic updates, at the Beartooth Front Coalition website. Do mineral rights have anything to do with citizen-initiated zoning in Montana? This entry was posted in Legal and tagged Beartooth Front Coalition, Judge Blair Jones, Stillwater County Beartooth Front Zoning District, Stillwater County Commissioners. Bookmark the permalink. Congratulations for a hard fought battle round one. Please keep me posted when you need people support. Becky Grey.